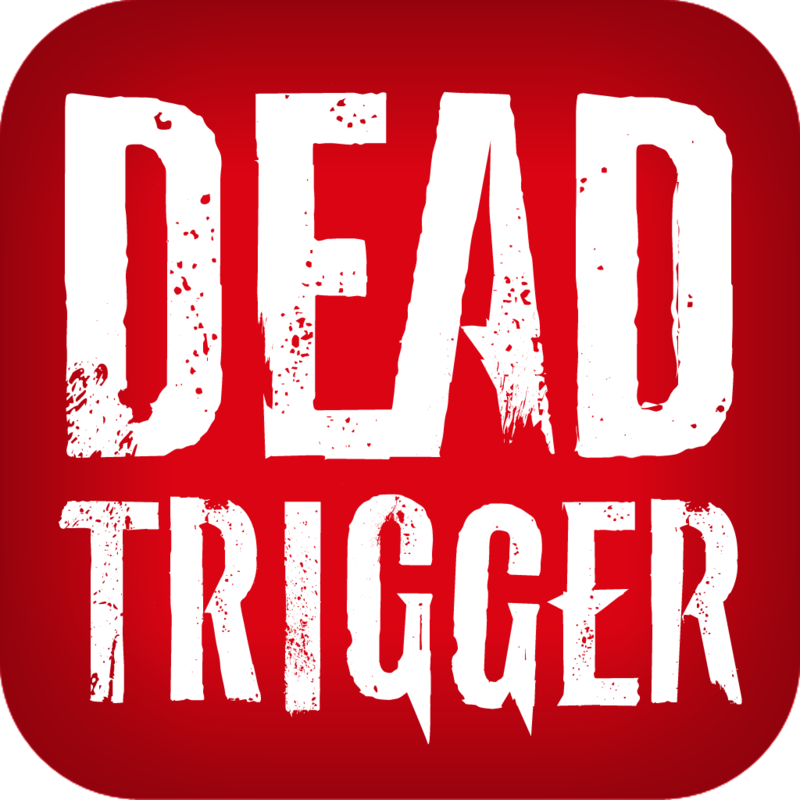 Dead Trigger 2, the sequel to the original Dead Trigger first-person zombie shooter developed by Madfinger, has just received a massive tournament update. If you'll recall, Dead Trigger 2 was previously updated last March with Arena of Death. Now, Madfinger has released a follow-up update that introduces a new arena, gladiator-style tournament every week. "Become a legend, earn unbelievable prizes and play as for your life," Madfinger teases. "We've prepared a unique tournament for every weekend. Show us how good fighter you are, show us what strategy you'll pick and how many zombie you'll send to the ground. Get ready people, here they come. Join warriors from all around the world and fight in the Arena under custom gladiator rules." Check out the trailer for Dead Trigger 2's tournament update: If you can't see the video embedded above, please click here. For its inaugural tournament, Dead Trigger 2 invites you to shoot it out in the new Purgatory Arena, which features new challenges, new environments, and new traps including Impaling Spikes and Gallows Ropes. Note, though, that you can only play it after you unlock Tech Rank 5. The latest update to Dead Trigger 2 also adds a new plot-based campaign set in Europe, where you have to continue the search for the Red One and the origins of the mutation. With the introduction of this new campaign, the older story campaigns are now open and replayable. 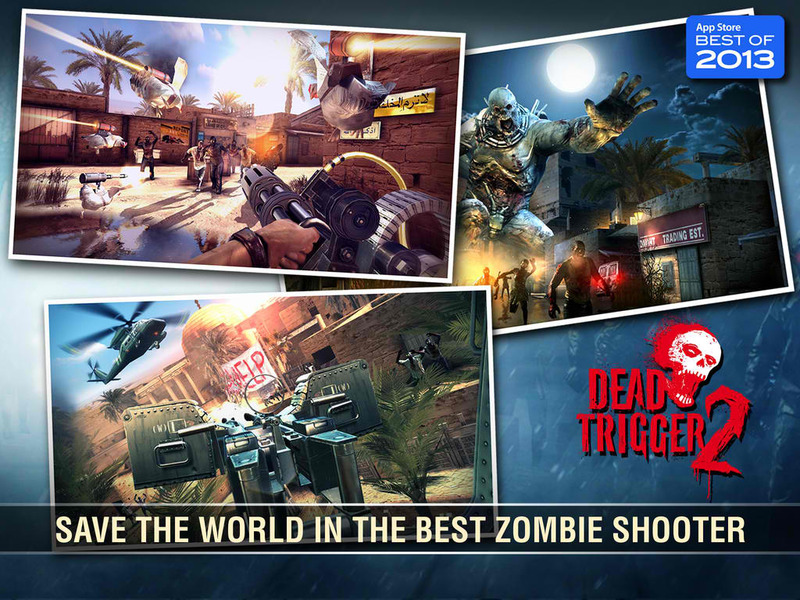 The new version of Dead Trigger 2 also features an oil field, new weapons, new environments, an improved world map, and other content expansions. 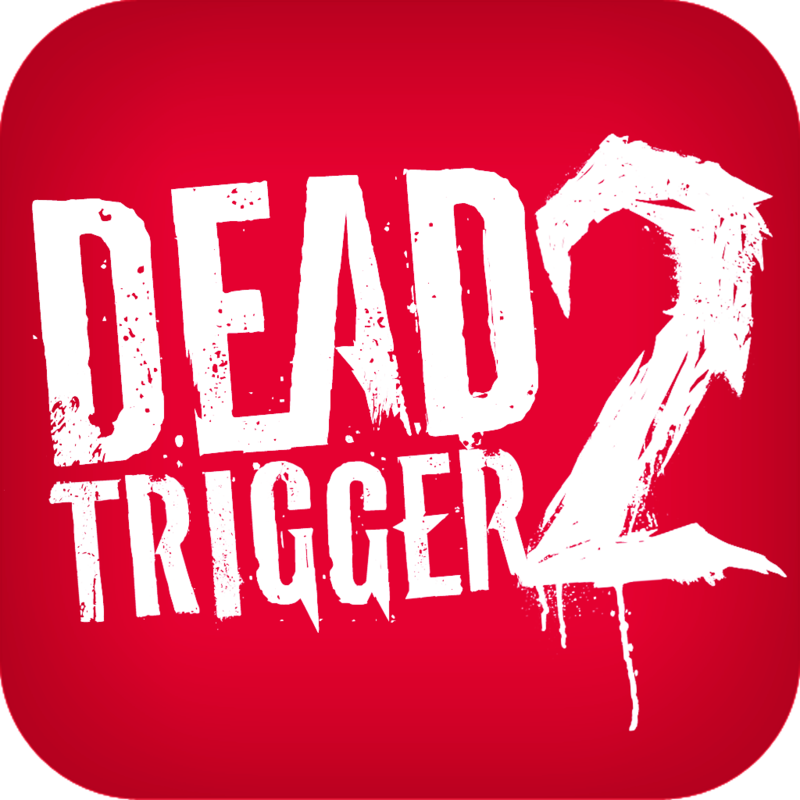 Compatible with iPhone, iPod touch, and iPad running iOS 7.0 or later, Dead Trigger 2 is available on the App Store for free.